SpiceJet has agreed to buy 50 Q400 turboprops from Bombardier Commercial Aircraft in an order worth $1.7bn. 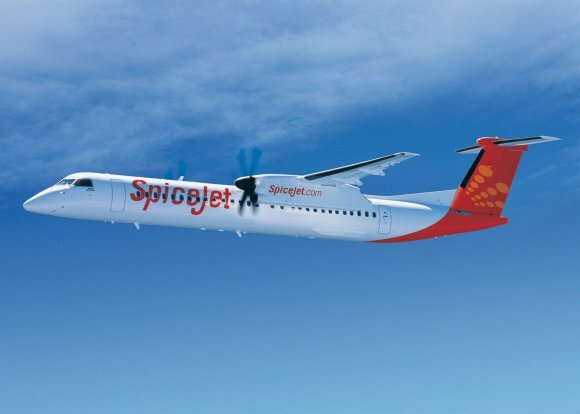 India's SpiceJet has firmed up its agreement buy 50 Q400 turboprop airliners from Bombardier Commercial Aircraft in an order worth $1.7bn based on list prices. The order, which includes 25 Q400s and purchase rights on an additional 25 aircraft, is the largest ever for the 90-seater jet. A letter of intent was first signed at the Paris Air Show earlier this year. "This repeat order will not only increase the Q400 aircraft fleet in the fast-growing regional market in India and in the Asia-Pacific region but will also launch the high-density 90-passenger model," said Fred Cromer, president of Bombardier Commercial Aircraft. 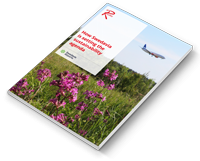 "This order confirms the airlines' increased capacity needs on regional routes with high passenger demand and demonstrates the increased profitability potential that this unique turboprop configuration has to offer." Since 2010, SpiceJet has taken delivery of 15 new Q400 aircraft. The airline currently operates 20 Q400 aircraft in a 78-seat configuration to domestic and international destinations. Bombardier’s Q Series turboprops and CRJ Series regional jets have made significant advances in the Asia-Pacific region where approximately 190 aircraft - including more than 165 Q Series turboprops - are in service with or on order by more than 25 customers and operators. Ajay Singh, chairman and managing director of SpiceJet, said the order would further enhance connectivity to smaller towns and cities in India and help realise Prime Minister Narendra Modi's vision of ensuring that every Indian can fly. 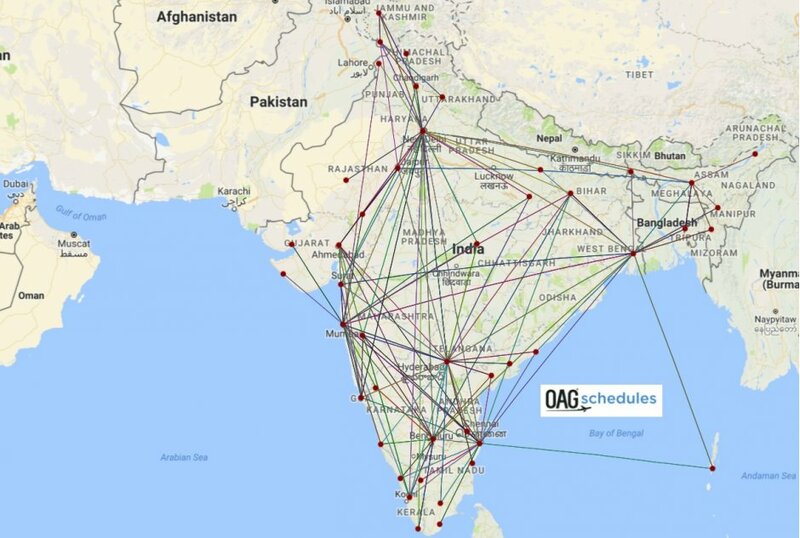 The Ministry of Civil Aviation in India has several initiatives in place to enhance regional connectivity and infrastructure development. The policy has mostly been successful in promoting air services to small communities, including through lower fuel tax on turboprop aircraft and discounted landing fees for aircraft with a capacity of less than 80 seats. In 2016, the aviation authority rolled out the new Regional Connectivity Scheme. It contains a series of measures to lower airline operating costs to tier two and tier three airports, as well as capping fares to affordable levels to the general public. A report published by Bombardier earlier this month forecast that the 60- to 150-seat aircraft fleet will grow by 5.1 times in order to meet the growing traffic demand over the next 20 years. A total of 500 new aircraft are therefore needed. India recorded year-on-year domestic traffic growth of 23.3 percent in 2016 and a passenger load factor of 83.8 percent. A significant portion of this growth was from low-cost carriers, like SpiceJet, which have concentrated networks around the metro cities. SpiceJet operates 380 average daily flights to 50 destinations, including 43 domestic and seven international. It connects its network with a fleet of 35 Boeing 737NG and 20 Bombardier Q-400s.